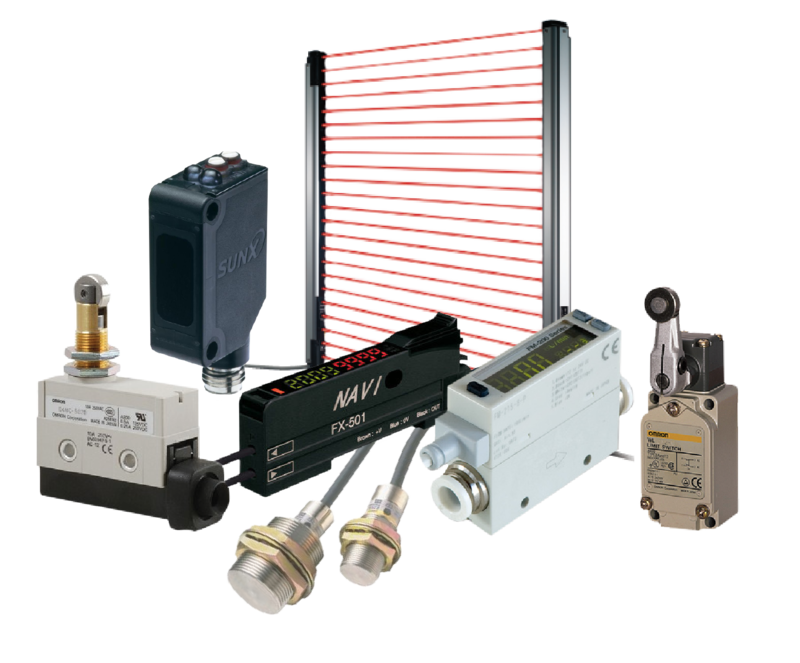 Our control solutions set the standard — from the original programmable logic controller (PLC) invented in the 1970s to the technology embodied in the scalable, multi-disciplined and information-enabled programmable automation controller (PAC). Our safety-certified controllers support your SIL 2 and SIL 3 application needs. 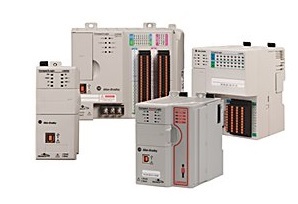 PLC Allenbradley We offer multiple controller types and sizes to fit your specific needs. 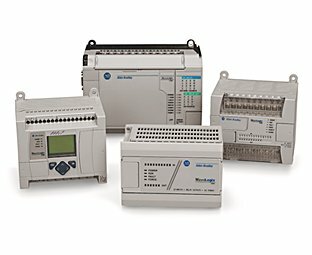 Bulletin 1791DS and 1791ES CompactBlock™ Guard I/O™ modules provide the advantages of distributed I/O for safety systems. 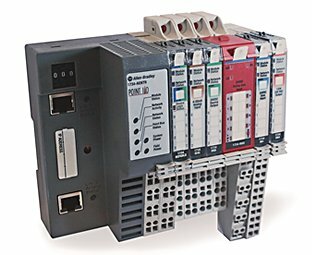 These modules work with safety controllers that communicate on DeviceNet™ or EtherNet/IP™ networks using CIP™ Safety. 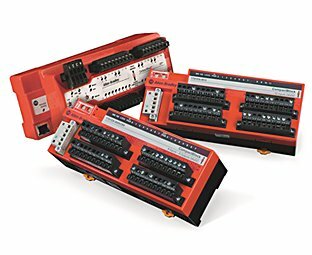 CompactBlock Guard Safety I/O is optimized to work with GuardPLC™, GuardLogix®, and SmartGuard™ controllers. The PLC-5® processor module in a 1771 platform provides a proven approach for industrial control. 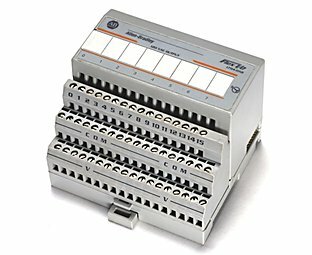 PLC-5 processors are high-speed, single-slot processors used for control and information processing. 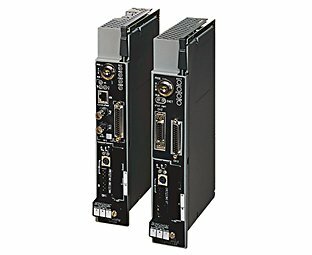 They are designed for larger sequential and regulatory control applications with specialized I/O requirements and/or the need to coordinate with other processors and devices. Our Bulletin 1747 SLC™ 500 control platform is used for a wide variety of applications. 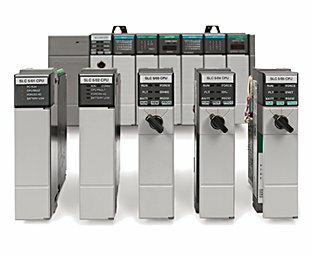 Rockwell Automation has announced that some SLC 500 Bulletin numbers are discontinued and no longer available for sale. Customers are encouraged to migrate to our newer CompactLogix™ 5370 or 5380 control platforms.